This year, come celebrate National Golf Day with us and Grow Your Game! 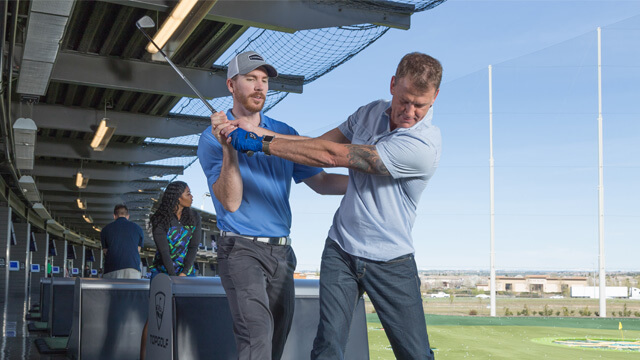 We're offering free - that's right, free - classes at Topgolf on Wednesday, May 1. This offer is available at all Topgolf venues nationwide, so register today. When you take one of our free classes, you will receive a coupon for a future Topgolf Coach group class and a free Topgolf gift. It's our way of saying thanks for joining us on National Golf Day! All classes are 60 minutes long, with up to 40 participants per class. All times are local. We're so excited for National Golf Day, we've started counting down to May 1st! Find a Topgolf location near you!